Dr. Molly has been an animal lover since birth and began her career in the animal world by working at the Cincinnati Zoo as a teen. After attending Miami University for her undergraduate degree–while working right here at the ACC– she attended the Royal College of Veterinary Medicine before returning to Oxford to take ownership of the ACC in 2009. Dr. Molly is the vet for the wildlife animals at nearby Houston Woods, as well as the Oxford Police Department K-9 unit. 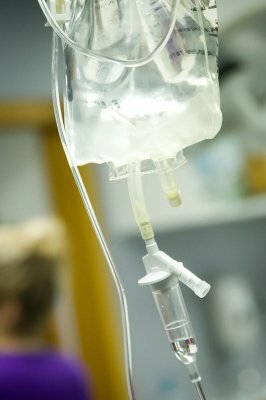 In addition to providing traditional veterinary services for your pet, she also performs endoscopic, abdominal, orthopedic, soft tissue and various thoracic procedures. 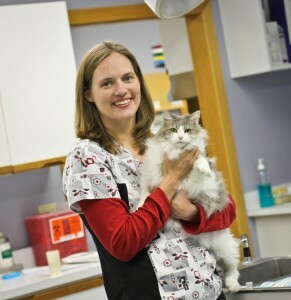 Dr. Molly is committed to providing advanced and compassionate care for your pets.